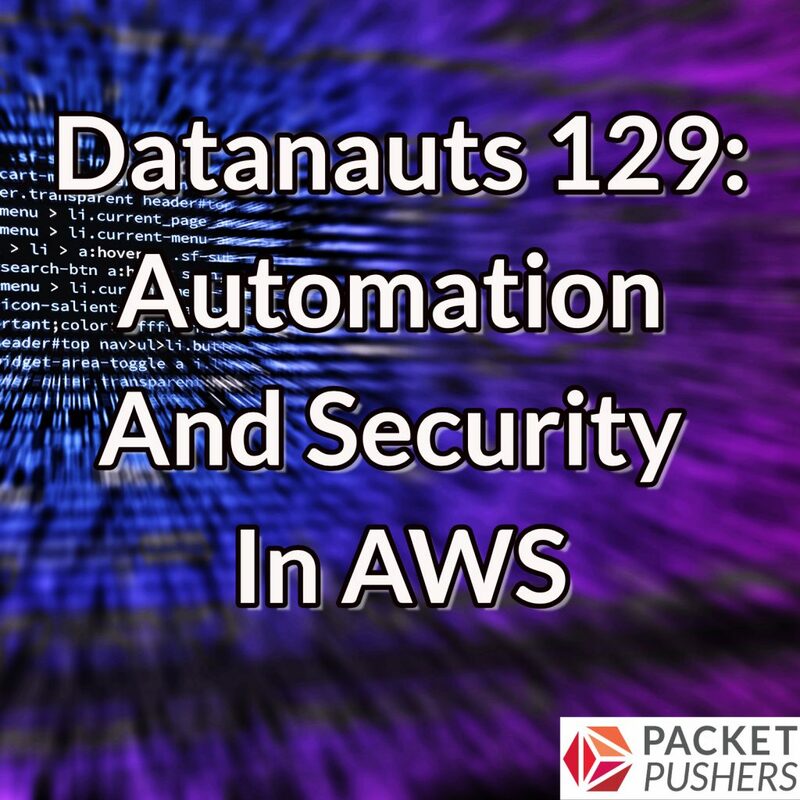 Today the Datanauts explore three key concepts to make cloud management and operations more bearable: automation, understanding new services and capabilities, and security. Our guest is Kenneth Hui, Technical Marketing Engineer at Rubrik. Ken blogs at Cloud Architect Musings. While our conversation focuses primarily on AWS, many of the principles discussed will apply to any cloud platform. In part one we parse automation, infrastructure-as-code, and DevOps to understand how these concepts are related, how they differ, and why culture and human behavior matter more than labels. Part two explores the latest offerings in AWS including serverless, container support, and machine learning. Part three tackles cloud security essentials including encryption, not exposing S3 buckets, and best practices.